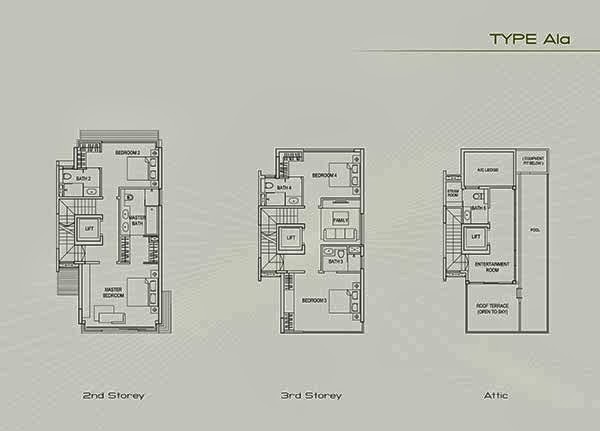 Palms @ Sixth Avenue brochure and floor plans is available for download. Enter your contact info below to download the brochure. 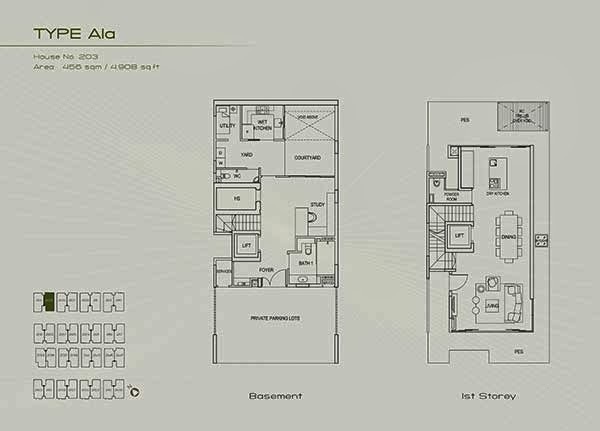 Palms has a total 32 units of freehold semi detached with sizes ranges from 4263 to 5737 square feet. Each Semi-Detached is strategically positioned in a North-South Orientation to maximize its natural lighting and also wind ventilation coming into each unit. *Palms @ Sixth Avenue brochure will be mail to you upon this form submission.